At the third business skills meeting Carly and Anna showed the club members what a good resume looks like, and what a bad resume looks like. 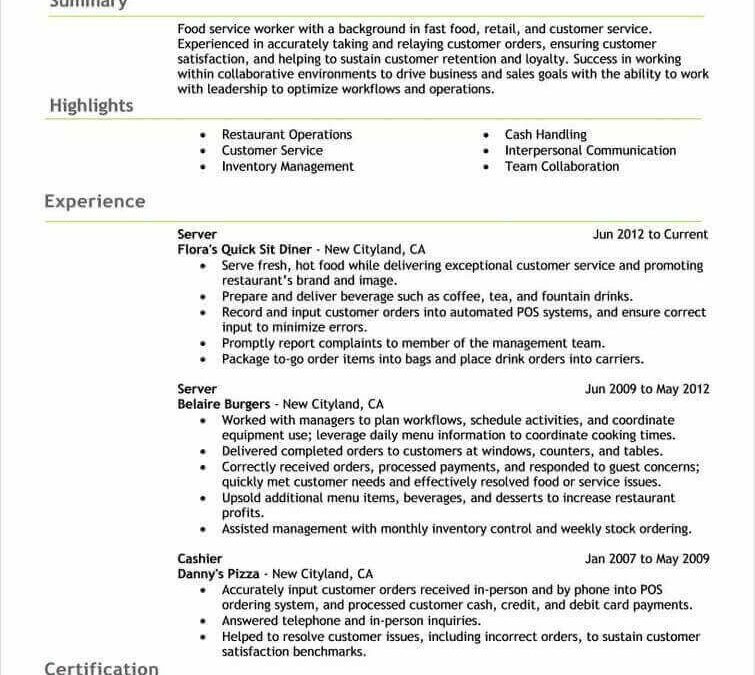 We had them pick between multiple resumes, and had them say which one they thought was the best and professional looking resume was. At the next meeting we started having them make their own resumes. After everyone has their resumes made, we are going to start doing mock interviews.